Hello everyone! 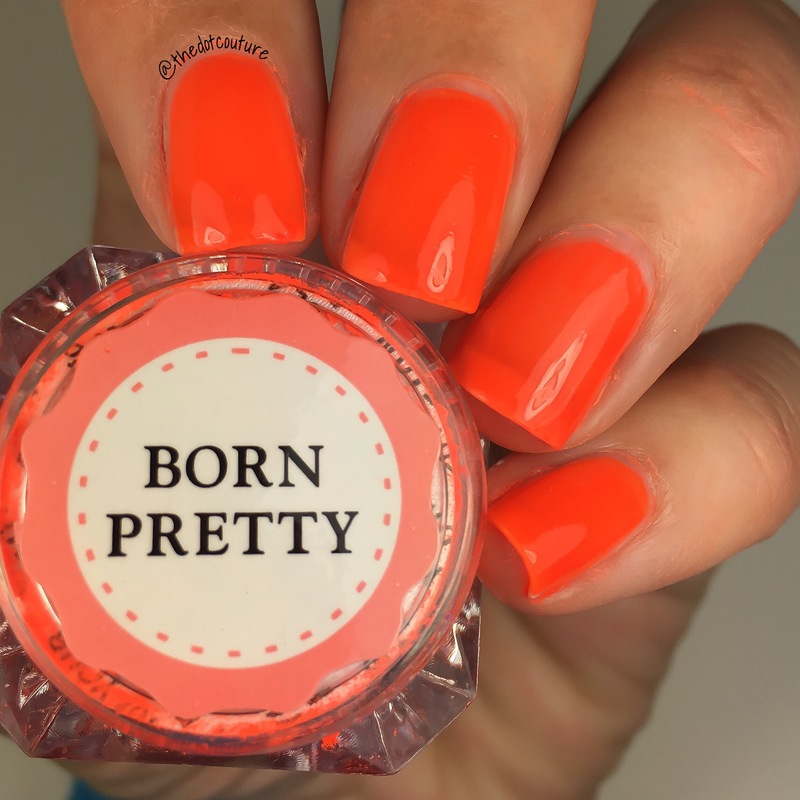 I was sent this neon nail powder from http://www.bornprettystore.com to try out for you! 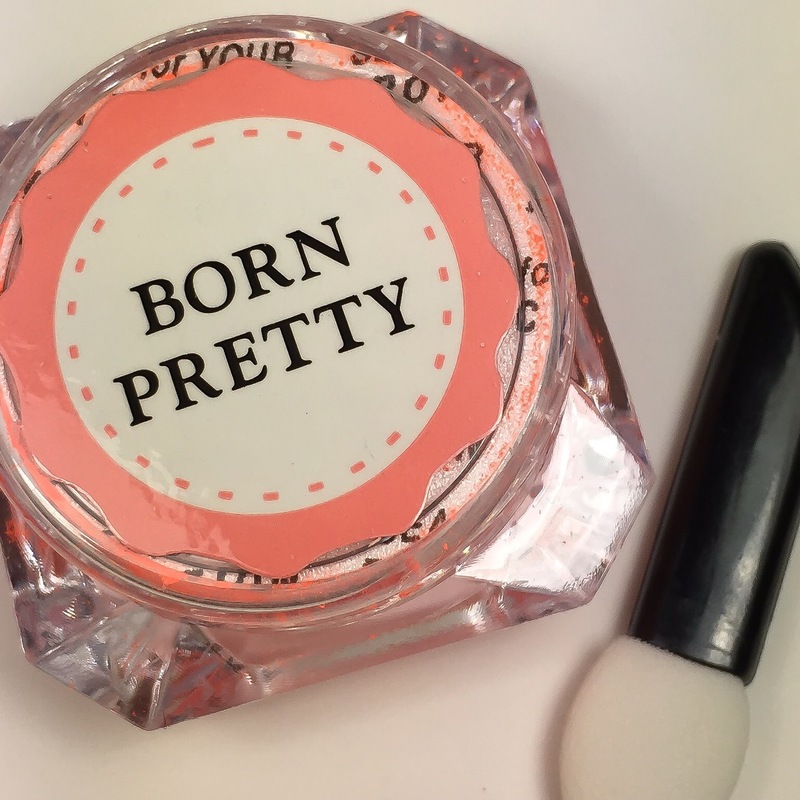 As you can see, it comes in a little pot with a sponge tip applicator much like you would get with an eyeshadow. Now let me start by saying this product is intended to be used with gel. I don’t do gel. 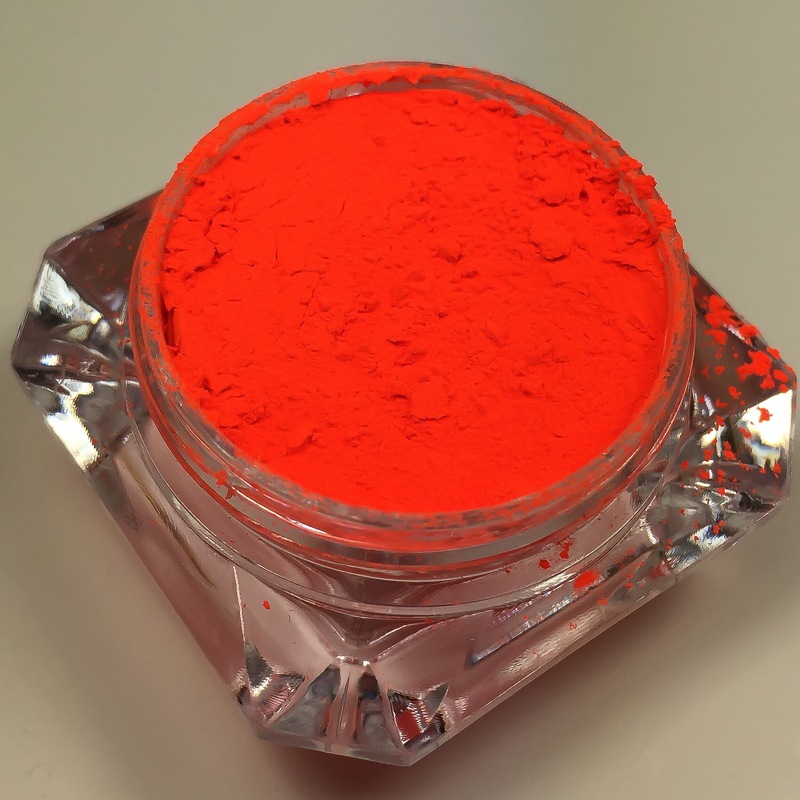 I really wanted to give a powder pigment a whirl because they are all the rage these days. So it wasn’t the easiest thing in the world to use. That powder pigment is fine. Super fine! And not in the “hayyyyyyyy” way. Now it IS crazy pigmented as you can see. 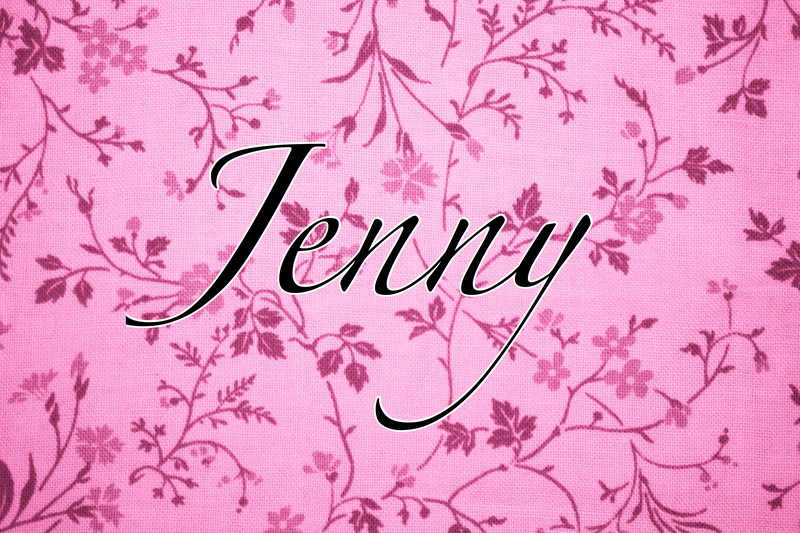 This is colour option 2 (it comes in an assortment of 11 rainbow colours). I tried to use it over a sticky top coat but it didn’t work out that well. I tried a neon orange base first but the results were lacklustre. 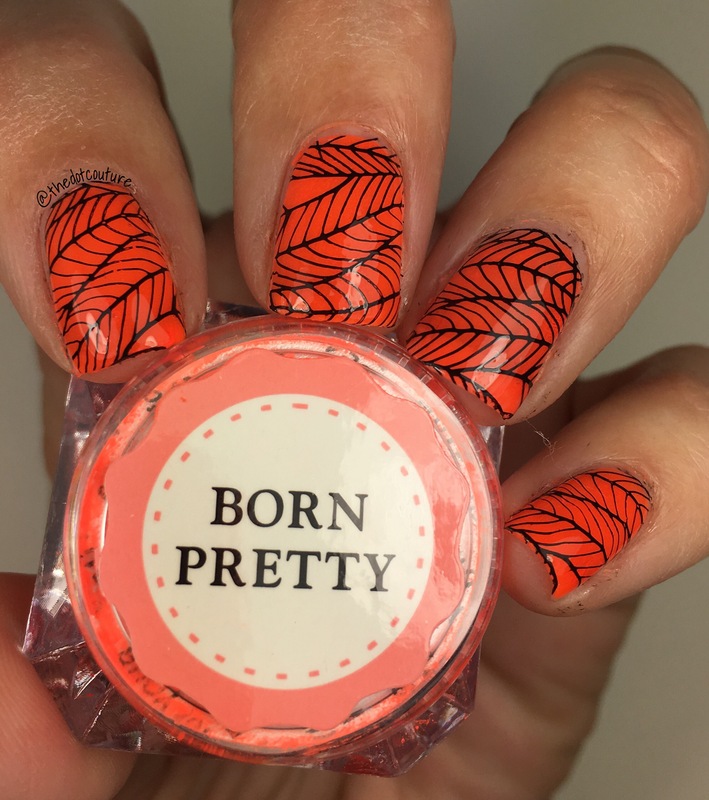 Eventually I realized top-coating, then dipping my nail right into the pot, and then buffing with the applicator gave the best results. I definitely intend to try this with gel nails. 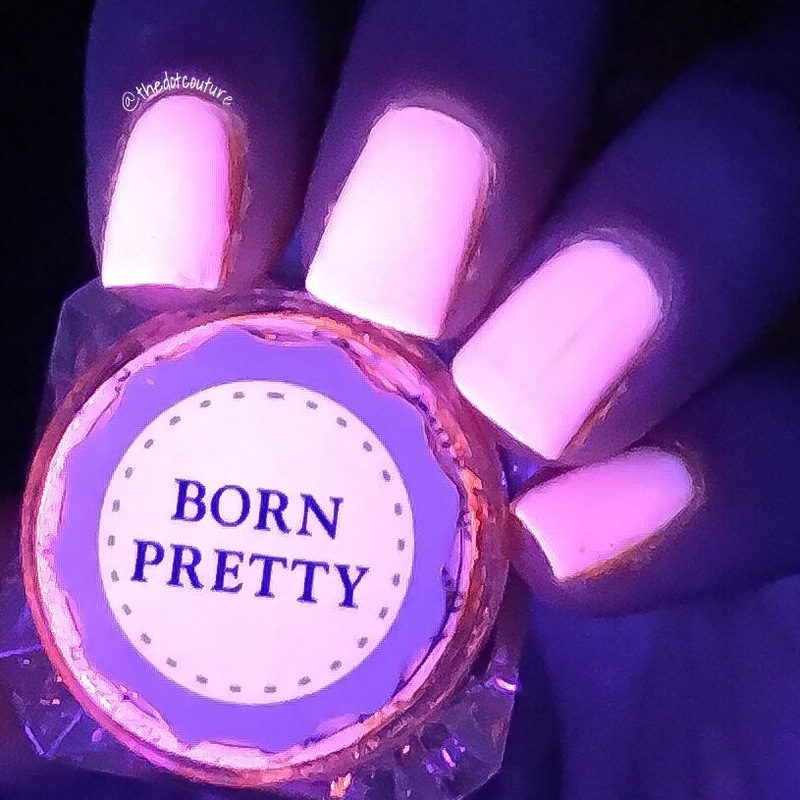 It was a very vibrant neon and pretty crazy under the UV light. 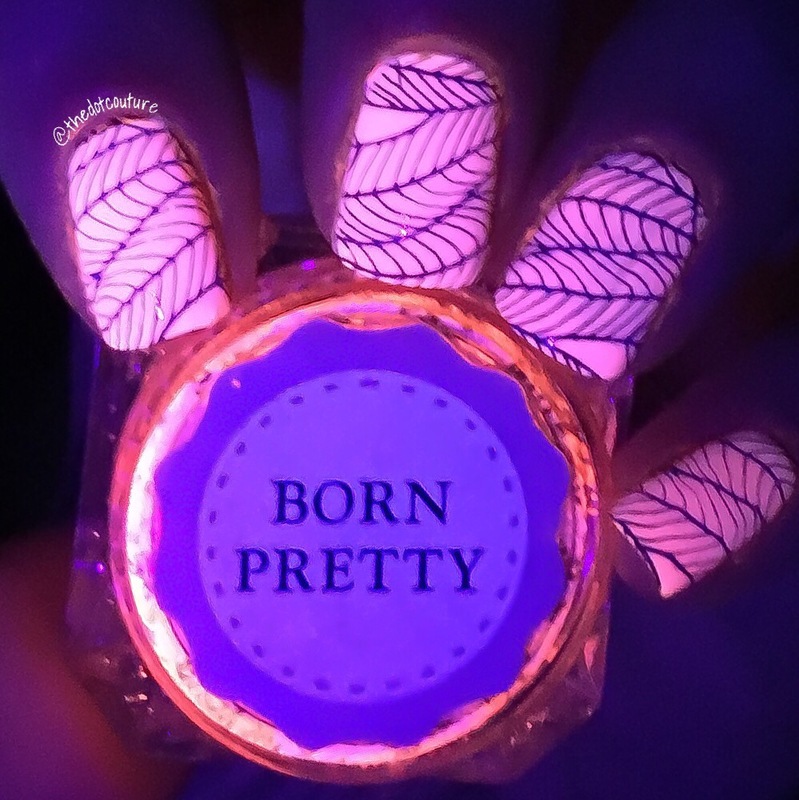 You can order this at http://www.bornprettystore.com (ID 36691 option 2) and if you use my code JDGK31 you can get 10% off all regular-priced items! And as always free world-wide shipping.